The property occupies a prominent pitch towards the north east end of the square, it benefits from return frontage and is located adjacent to a pelican crossing which connects Market Place East to Market Place North. Location - 15 Market Place East is located in the affluent market town of Ripon, 10 miles north of Harrogate and 10 miles to the south west of Thirsk. A mix of multiple retailers (e.g. WH Smith, Caffè Nero and The Edinburgh Woolen Mill), strong independent traders and the weekly Ripon Market drive footfall to the locality. 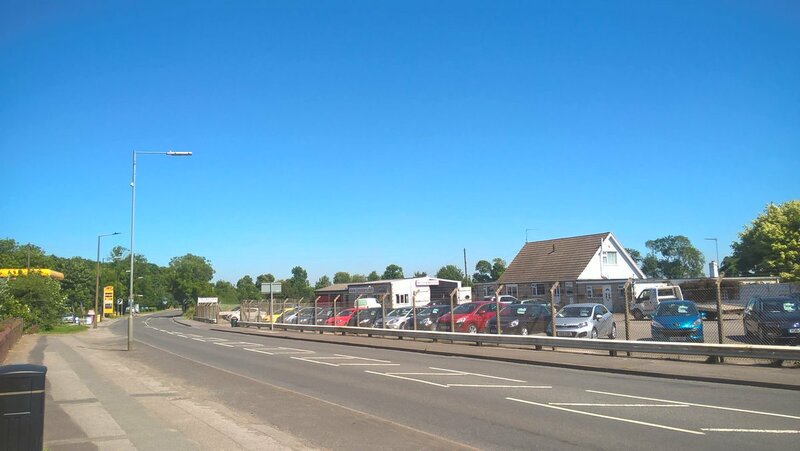 The property occupies a prominent pitch towards the north east end of the square, it benefits from return frontage and is located adjacent to a pelican crossing which connects Market Place East to Market Place North. Description - The property comprises a ground floor shop with a total net internal floor area of 739ft² (67.5m²). The shop has been extensively refurbished in 2018. Rates - 15 Market Place East has a 2017 Rateable Value of £17,500. For an accurate figure on the business rates payable, and information on any relief, please contact the Business Rates Department at the Harrogate Borough Council. Telephone no: 01423 500600. Lease Terms - The property is to let on a new full repairing and insuring lease for a term of 10 years with an upward only rent review at the end of the fifth year. Rent - £18,750 per annum exclusive of rates. The property is not elected for VAT. Use - The property currently falls under the use class of A1. Interested parties are advised to make their own enquires to the local planning authority as to proposed changes of use.